The Quality Worklife – Quality Healthcare Collaborative (QWQHC) is accepting submissions for its Fifth Annual Summit. 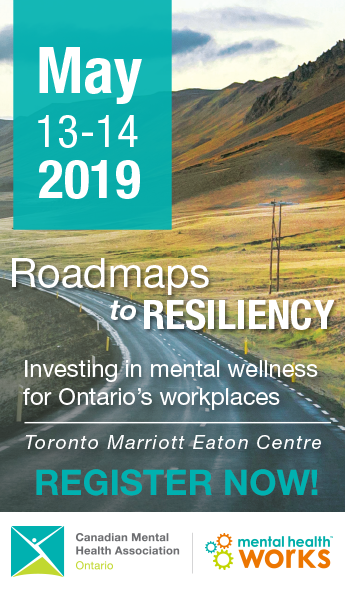 “Integrating Perspectives: Healthy Work Environments, Healthy Outcomes, Healthy People” will be held on March 2-3, 2011 in Mississauga, Ontario. QWQHC is a coalition of 12 national healthcare organizations working together to create healthier workplaces and improve patient/client and system outcomes. Submission deadline is September 30, 2010. For details, visit www.qwqhc.ca.